Apex Coture Magazine : FEATURED: Average Black Girl "We're up to something"
FEATURED: Average Black Girl "We're up to something"
Aren't we all glad the weather is warming up?! That means lots of moving and shaking will be happening across Chicago. Check out some of the things we've had going on and what you need to look out for. 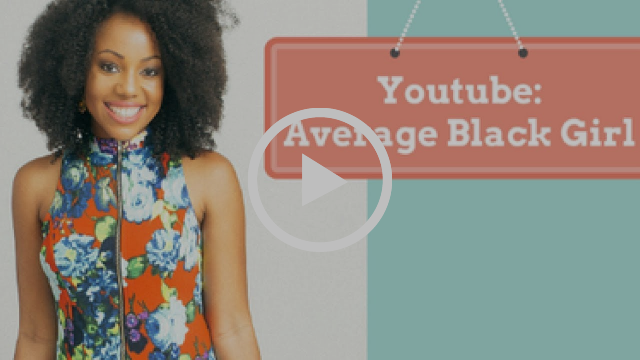 Average Black Girl is launching a podcast withSoundCloud, iTunes, and Google Play today! 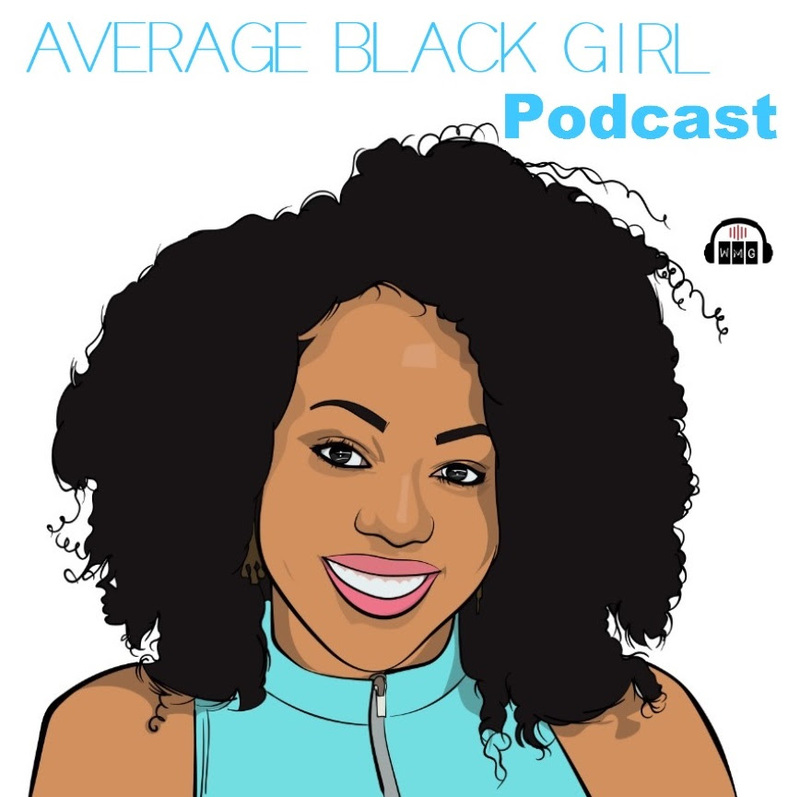 This is a weekly podcast mixing business, pop-culture, and life. Our clients, Pulse of Perseverance were featured on The Shade Room. 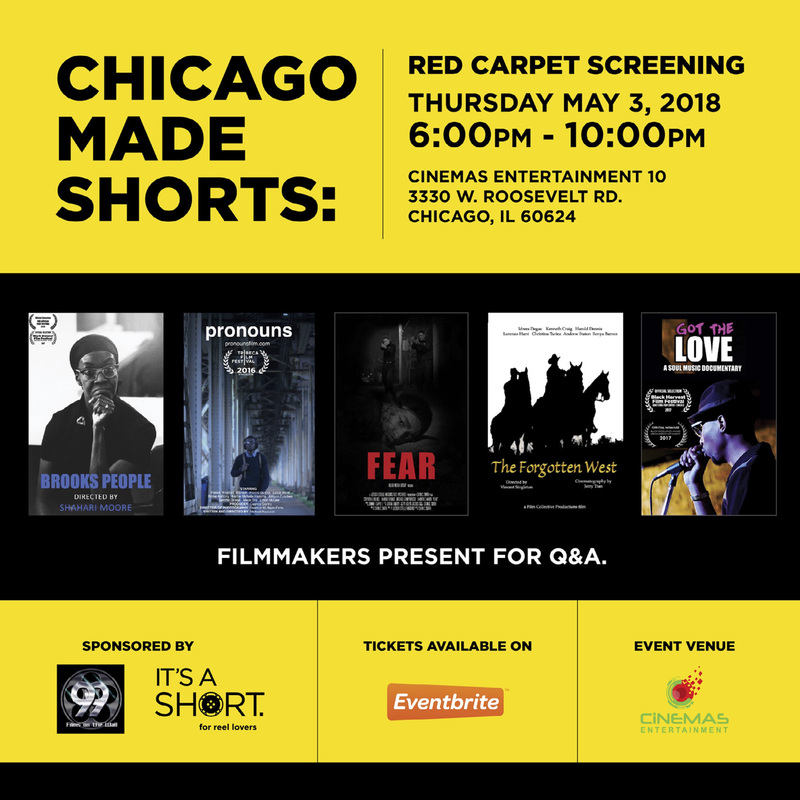 Chicago Made Shorts showcases films from local filmmakers. Tonight features a total of 5 short films: 3 narratives and 2 documentaries. Grab your tickets! Have you gotten your tickets to #PTCHBLK yet? 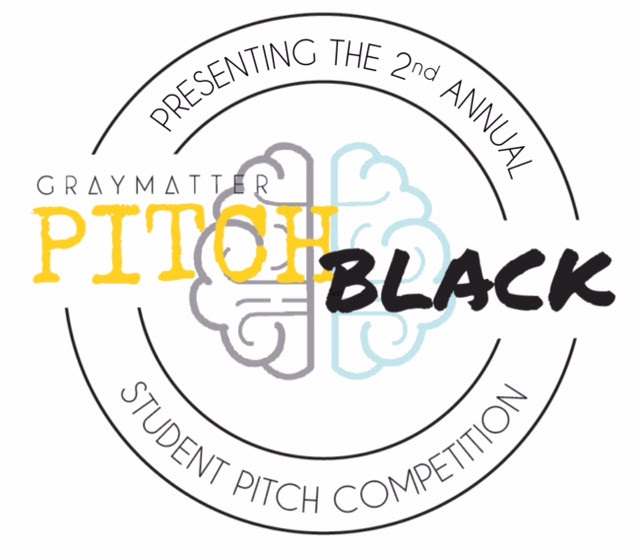 Pitch Black is a student pitch competition hosted by The Gray Matter Experience - an entrepreneurial experience program for Black high school students. 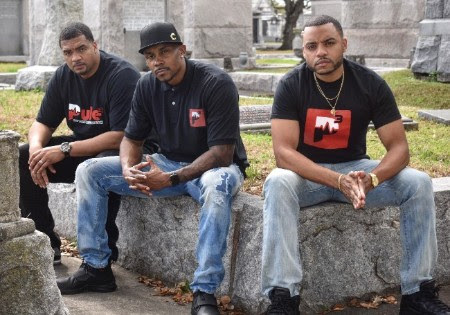 Their mission is to expose Black youth to entrepreneurship and provide them access to the tools and resources necessary to build businesses that impact their communities. TGME is currently running its' 2nd annual student pitch competition on Saturday, May 19 at mHub from 12pm - 3pm and would love to have you in the room to support these #GMEChangers. If you can't make it, maybe think about sponsoring a student to attend so they can come and be inspired!